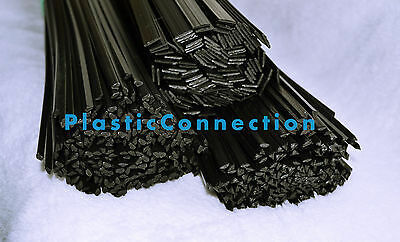 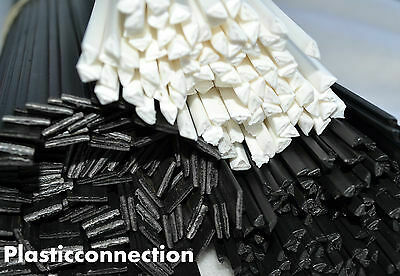 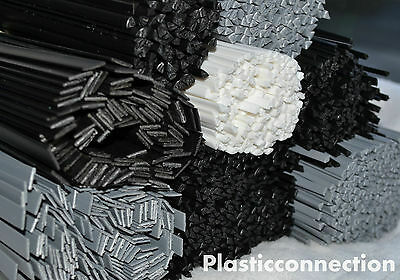 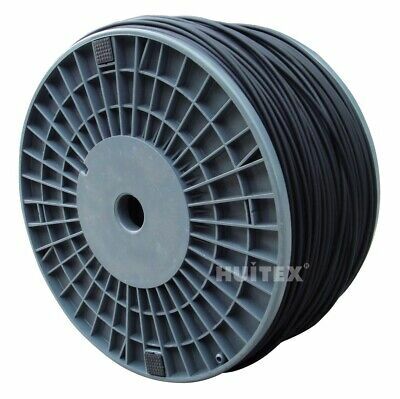 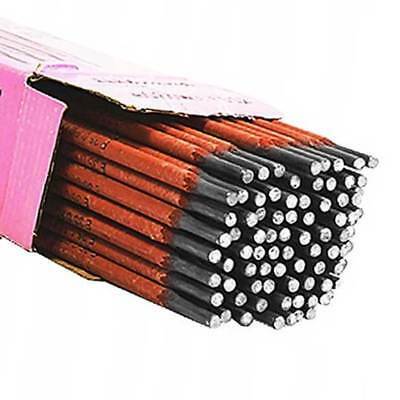 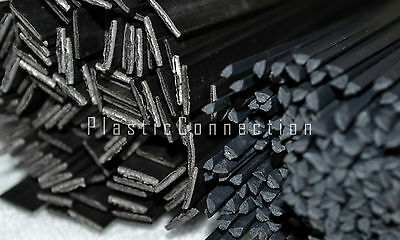 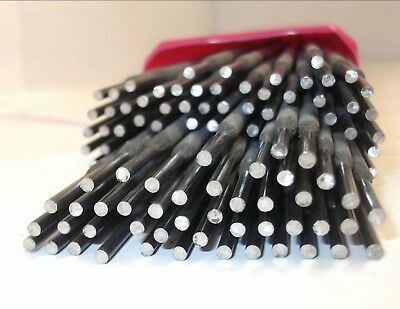 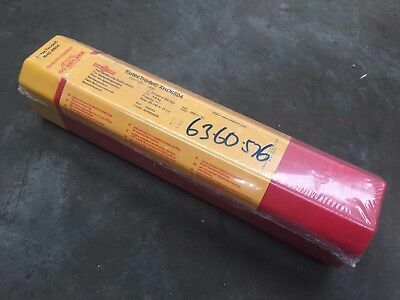 20 metres HDPE Plastic Welding Rod, 5mm round, black. 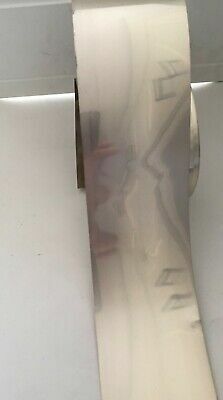 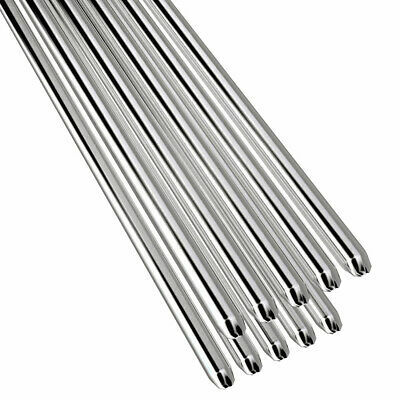 12 x Stainless steel. 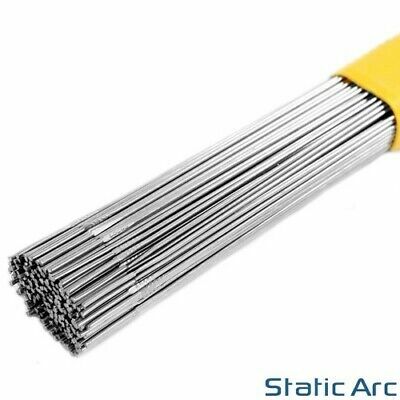 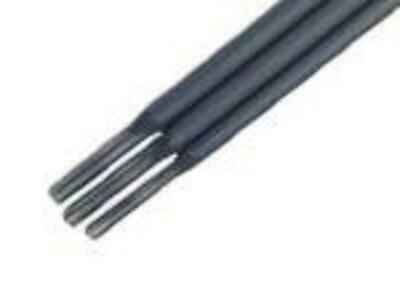 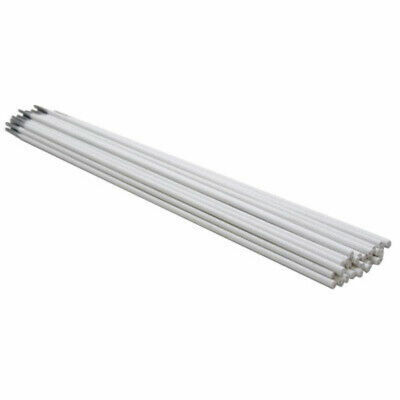 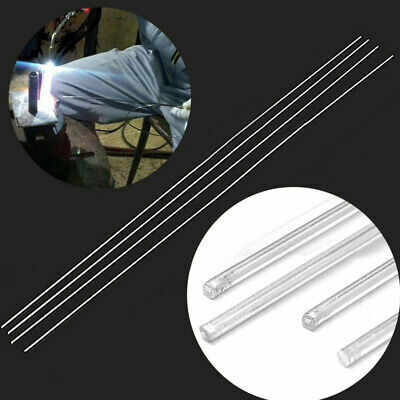 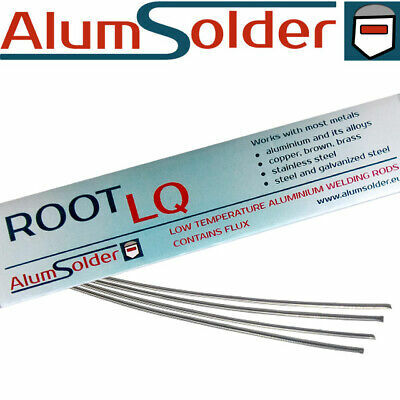 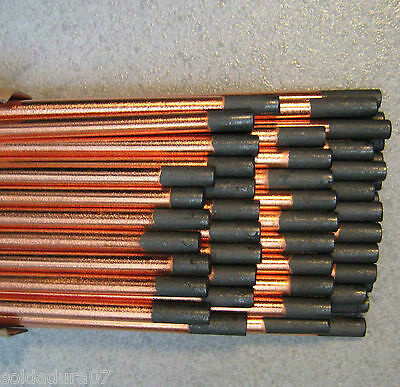 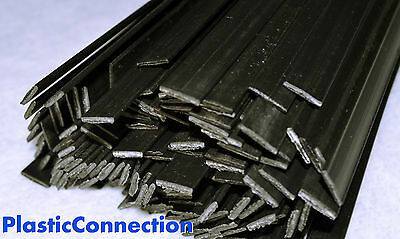 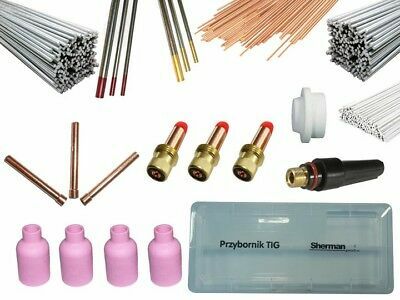 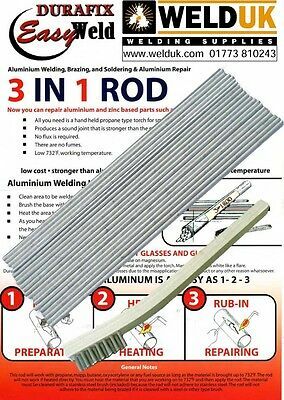 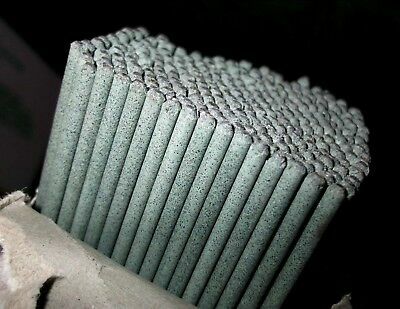 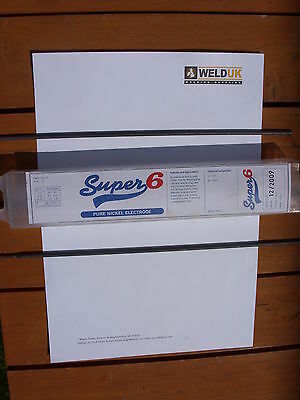 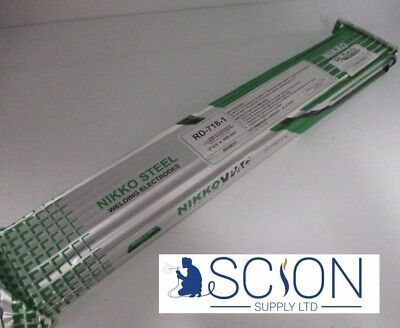 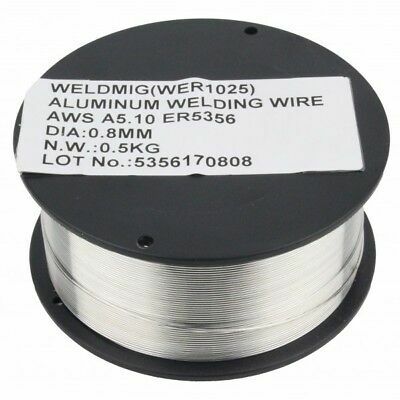 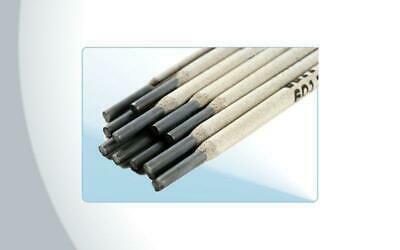 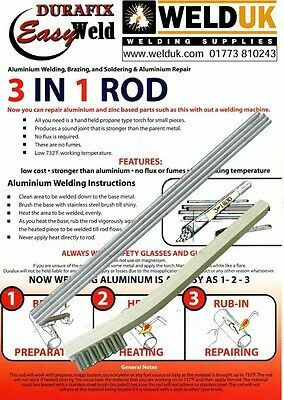 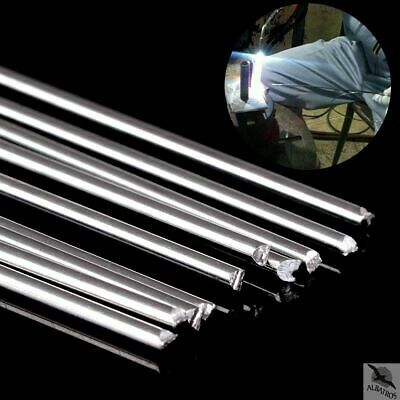 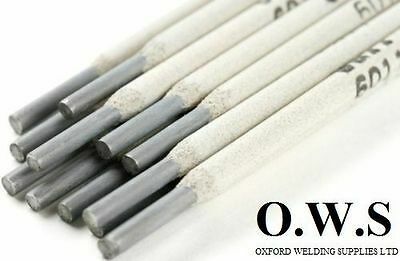 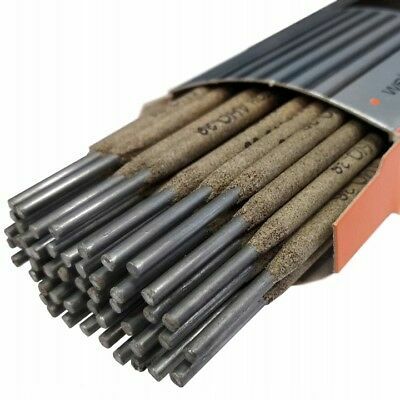 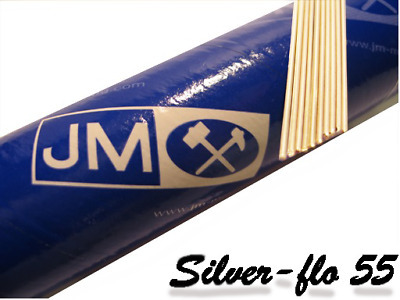 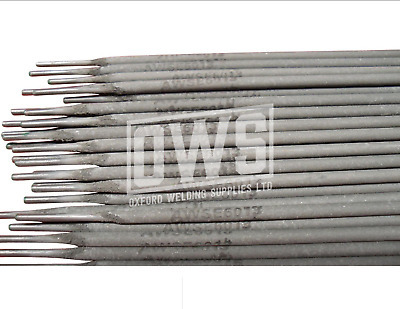 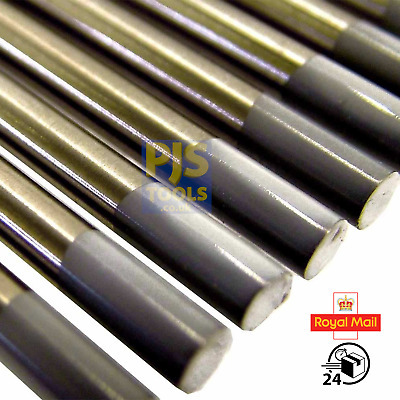 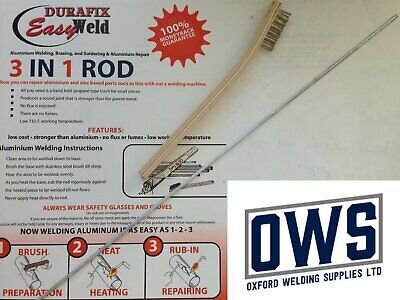 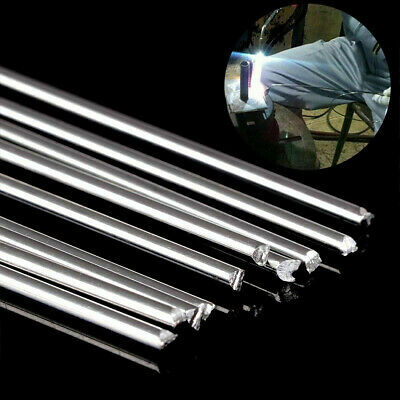 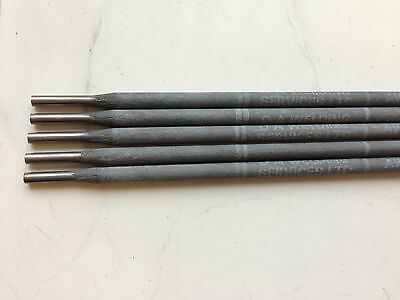 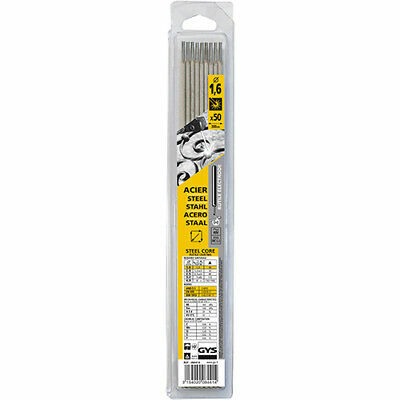 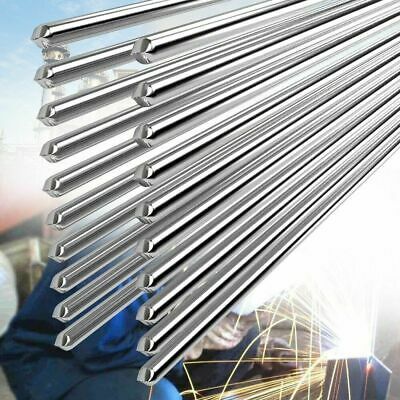 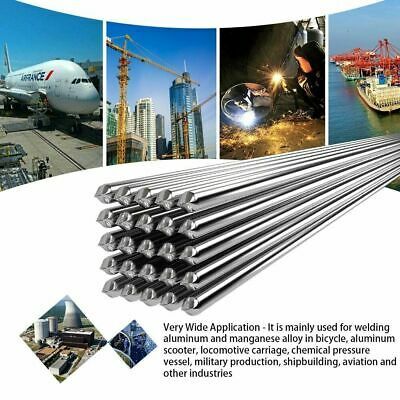 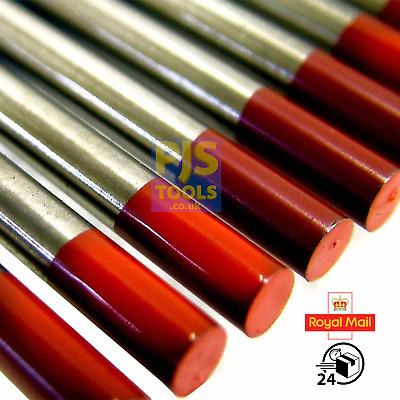 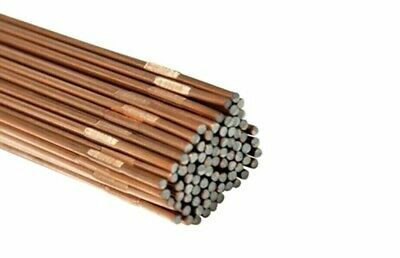 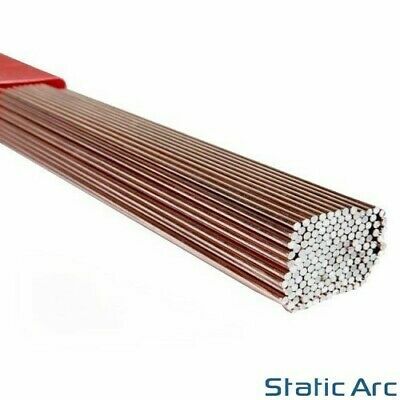 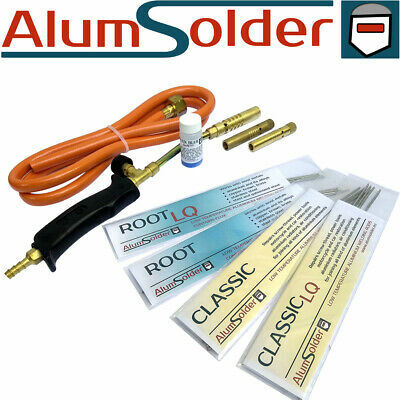 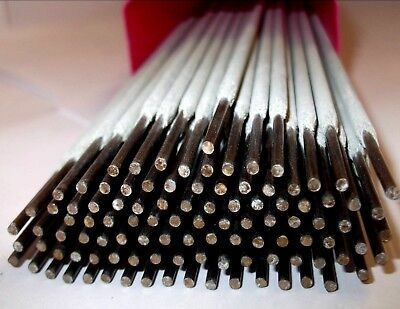 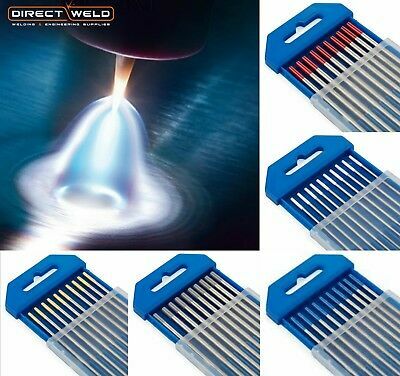 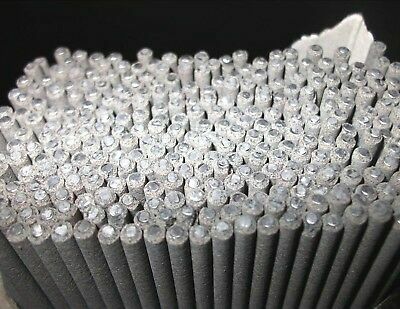 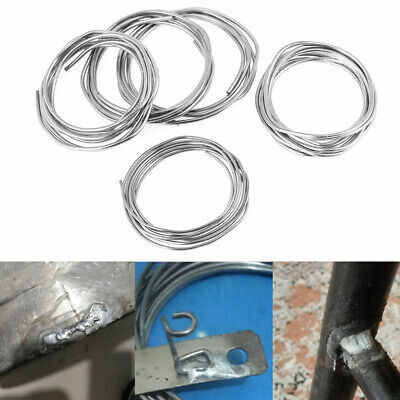 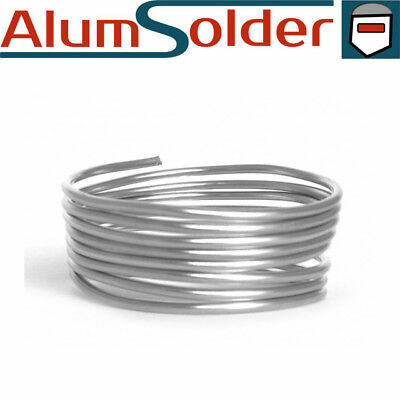 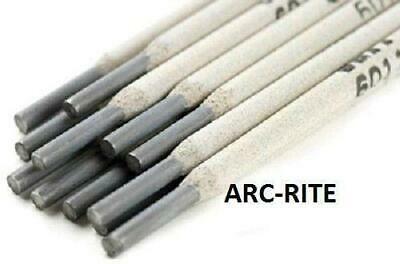 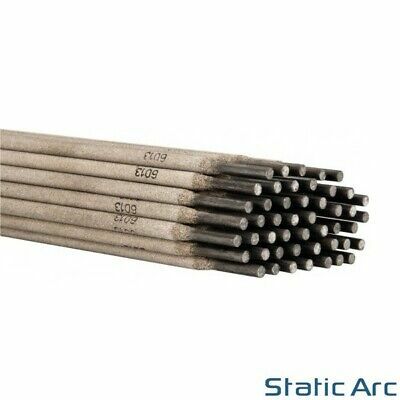 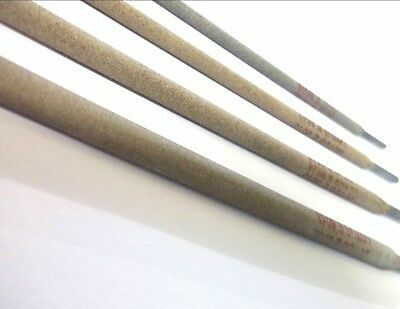 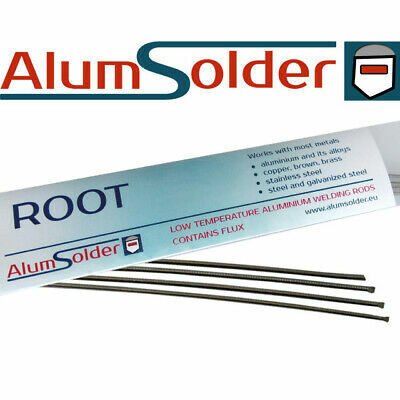 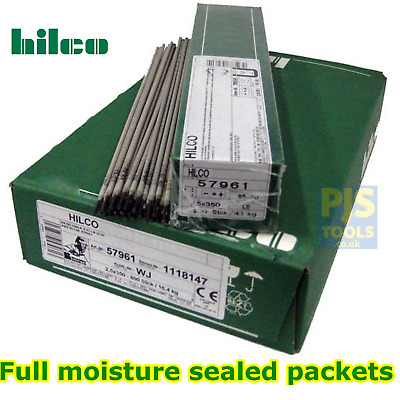 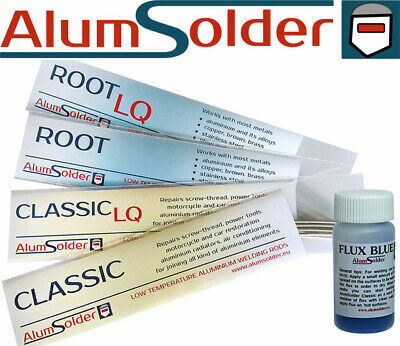 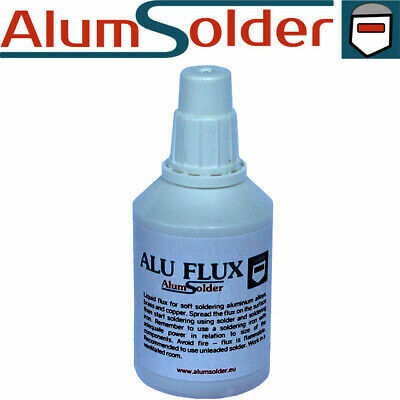 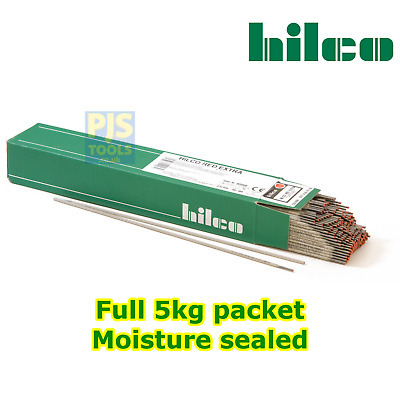 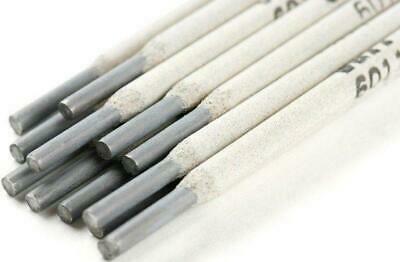 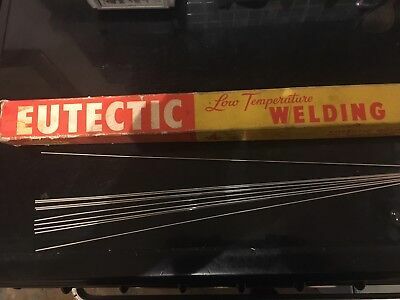 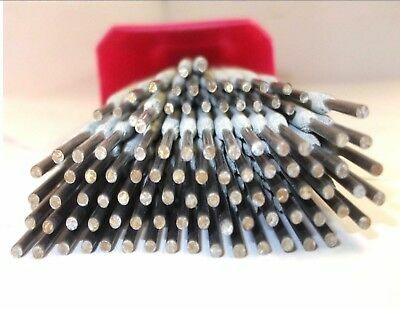 ARC welding rods. 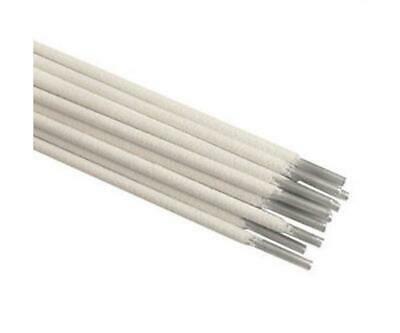 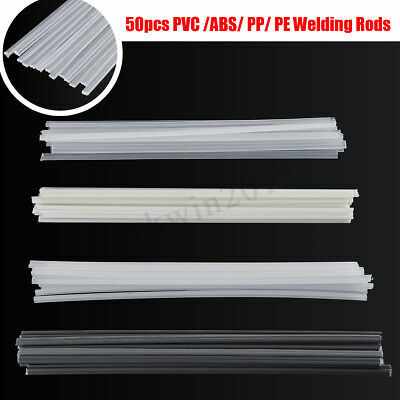 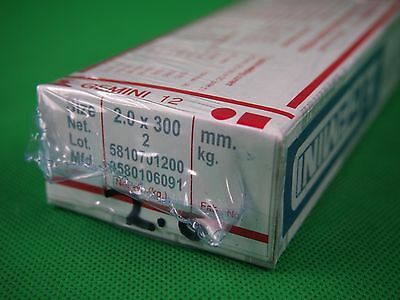 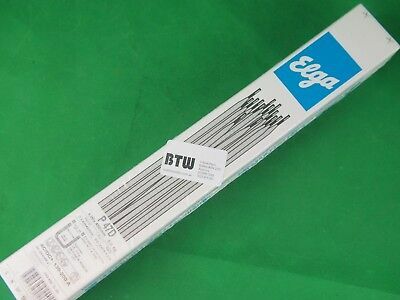 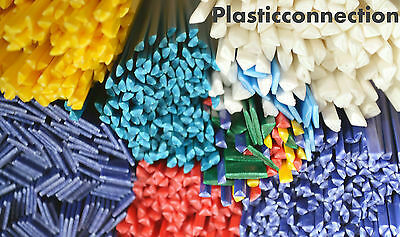 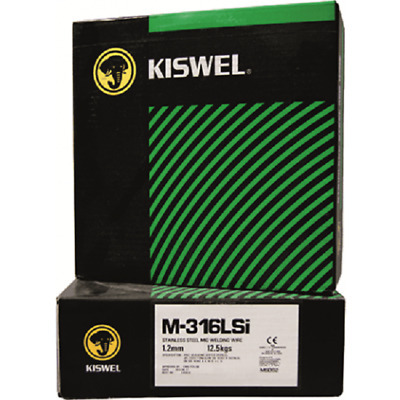 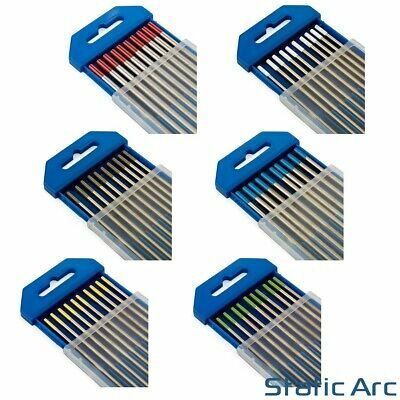 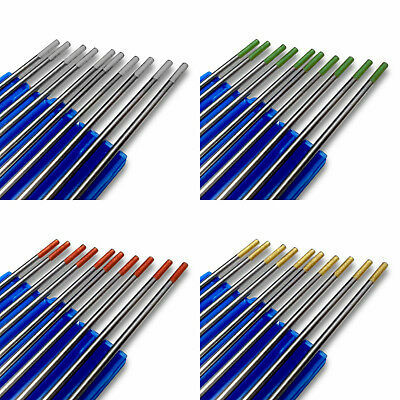 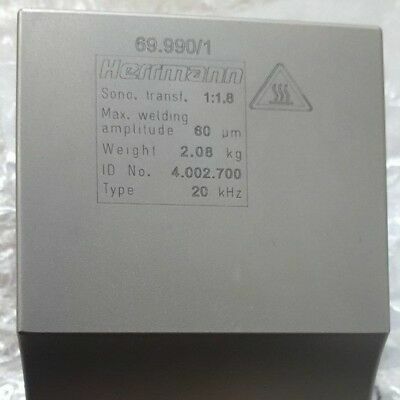 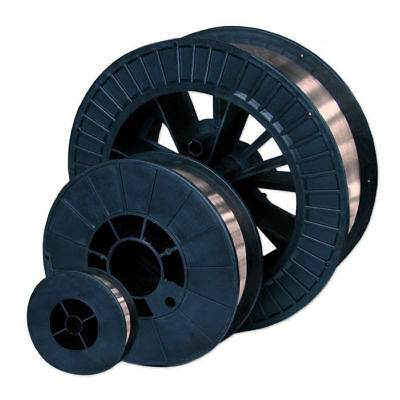 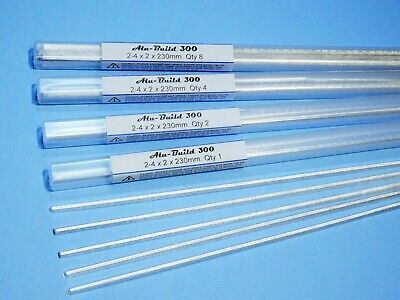 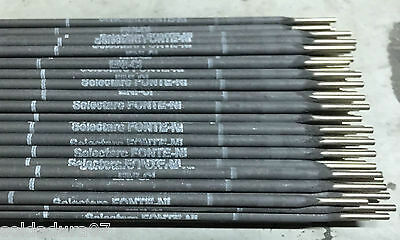 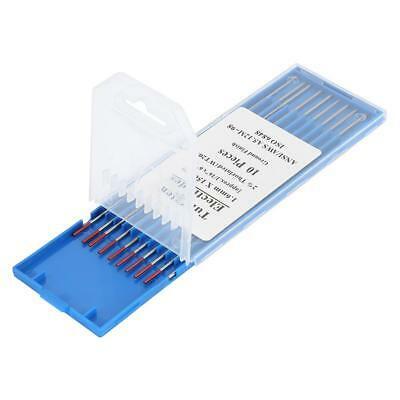 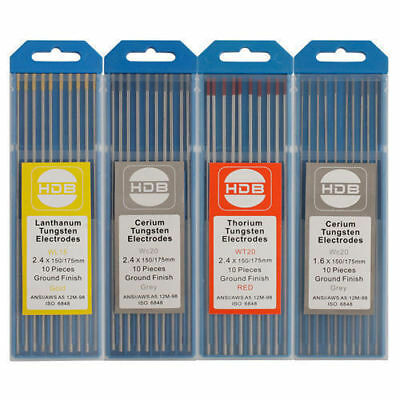 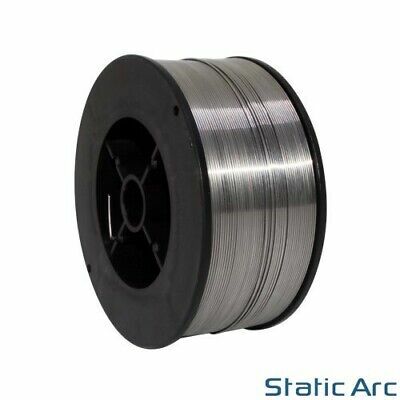 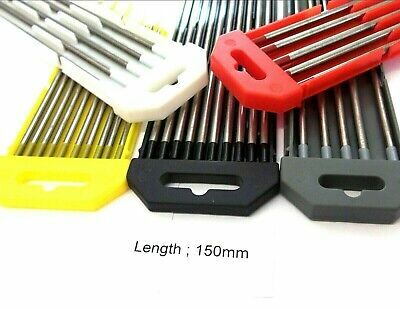 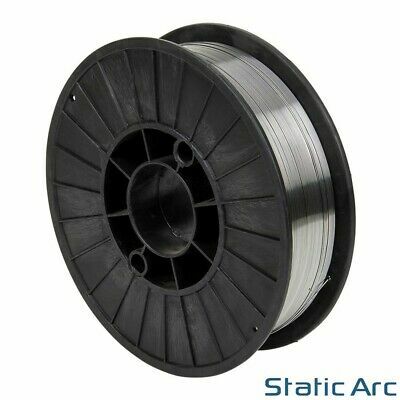 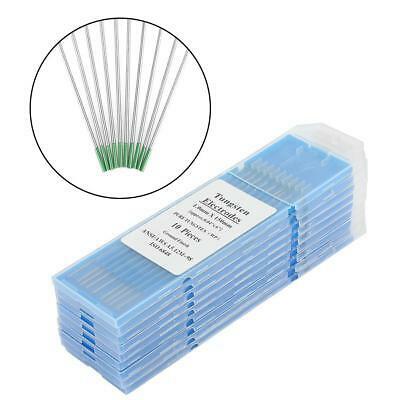 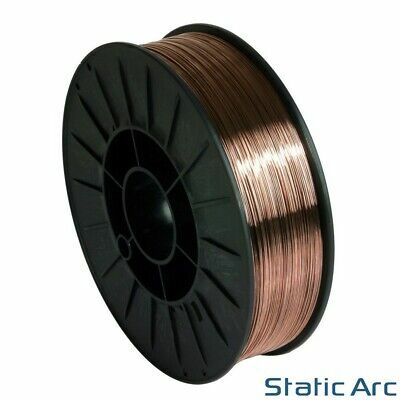 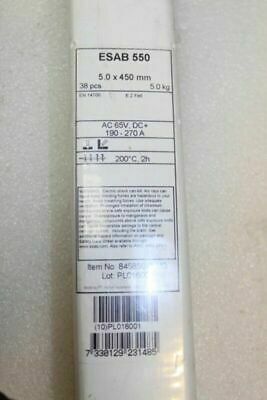 1.6mm 2.0mm 2.5mm 3.2mm 4.0mm E316L17.